Welcome to the world of Dave Benson Phillips! 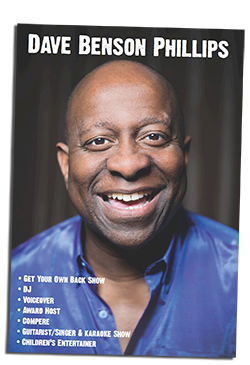 | Tag Archives: E4E4 Archives - Welcome to the world of Dave Benson Phillips! 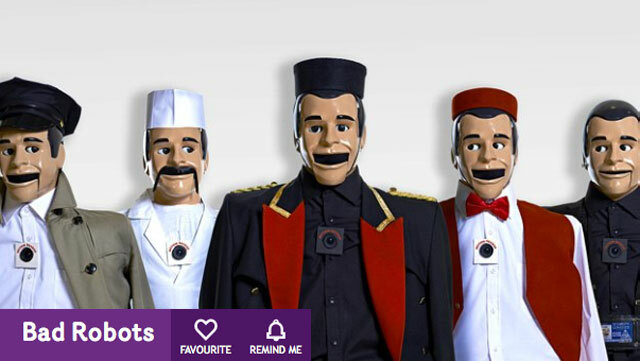 Listen out for Dave voicing some hilarious situations on E4’s new secret camera show ‘Bad Robots’, where technology acts up much to the bemusement of unsuspecting members of the public. Airs on E4 on Tuesday nights at 10pm! Watch plenty of crazy clips here. There are show previews in the Radio Times and The Mirror.